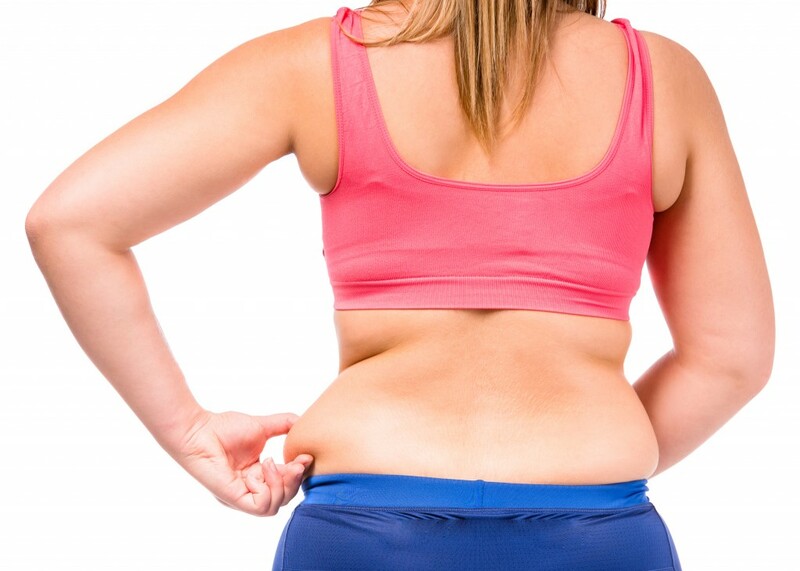 We know that diet and exercise and hormone therapy alone may not rid you of your love handles or muffin tops. And we know that modern science cannot reverse the aging process. The good news is that we also know that we can choose from many non-surgical medical treatment options to reduce lower back fat. Choosing the right treatment depends on many factors such as your willingness or unwillingness to undergo a significant recovery period, your budget, your timeline, the amount of fat in the area, your medical history & current medical condition and your goals. The great advances in medical science make it possible to treat lower back fat very effectively. SculpSure™ is an FDA-approved light based treatment proven to permanently destroy 24% of the fat cells in the treated area. Additionally, the SculpSure™ treatment has been seen to result in tightened skin to the treated area. The treatment takes only 25 minutes and requires only one treatment for the 24% permanent fat destruction. The treatment destroys fat and tightens the skin, resulting in a slimmer lower back and flanks. RadioFrequency technology is FDA cleared to reduce fat. The technology also results in tightened tissue. It does this through the delivery of energy to the fat areas of the upper back by driving controlled heat into the fat cells and subsequently destroying some fat cells and shrinking others. RadioFrequency technology also has the ability to target energy to collagen cells resulting in tissue tightening. The treatment reduces fat deposits in the lower back and tightens the skin in the lower back resulting in slimmer lower back and flanks. Lipodissolve is a treatment utilizing a combination of compounds injected for the purpose of fat reduction. The treatment has also been seen to result in tissue tightening. The main ingredient in Lipodissolve is Phosphytidycholine, a substance derived from soy. Lipodissolve has not been approved or intensely studied by the FDA for fat reduction or cosmetic purposes. The use of Lipodissolve for cosmetic purposes is considered “off label” use. “Off label” means that it has been approved or occurs naturally for one purpose, but providers are using it for another purpose. It has been used for reducing fat deposits for many years. Thank you for reading about (1) the causes of lower back fat (love handles and muffin tops) and (2) treatment options to reduce the fat in the lower back. If you have concerns about unwanted lower back fat, please contact the body shaping experts at Sculpt Away at 210-227-3051. Stay tuned to our website and our Facebook page for the next segment in our Educational Series about problem fat as it relates to different body parts. In Part 6, learn all about unwanted fat in our abdomen, AKA ‘pot belly,’ ‘spare tire,’ ‘money belt,’ and ways to reduce it and look and feel beautiful.